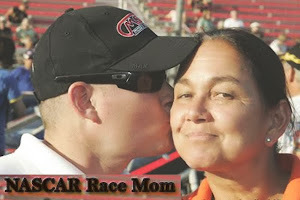 It is hard to believe that five months have passed since our summer vacation. 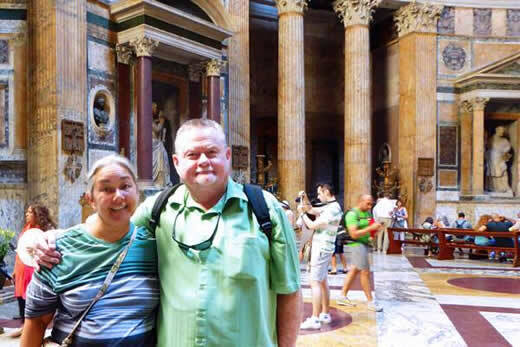 Recalling our European Vacation trip through photos was almost as much fun as the trip itself!!! 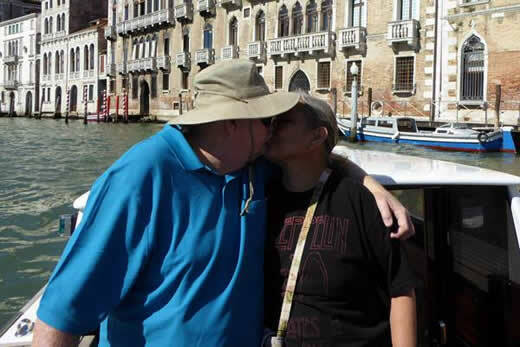 Our first day in Venice, Italy. 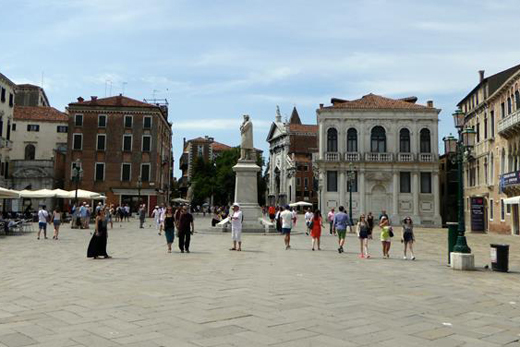 Campo San Stefano was our first stop. 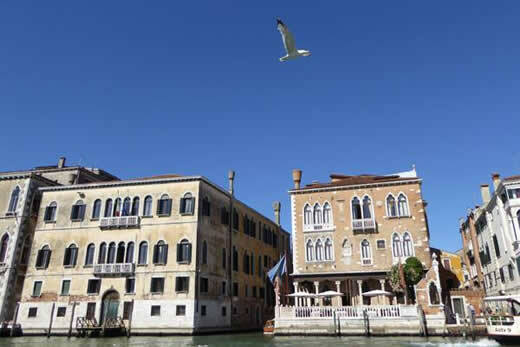 It is Venice's most prestigious residential neighborhood – much less crowded than most squares. 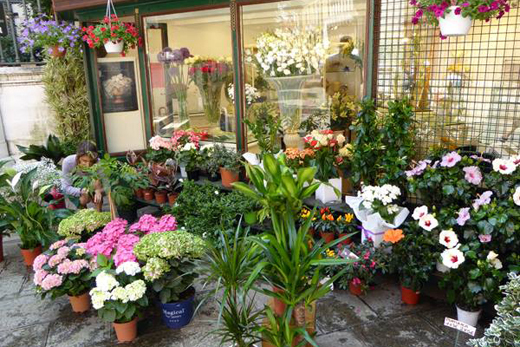 Quaint flower shop by the hotel the Westin Europa & Regina, Venice. Gelateria Paolin, on the Campo San Stefano, has a good reputation Our late lunch at the outdoor tables was perfect for people watching and to rest our weary bones. 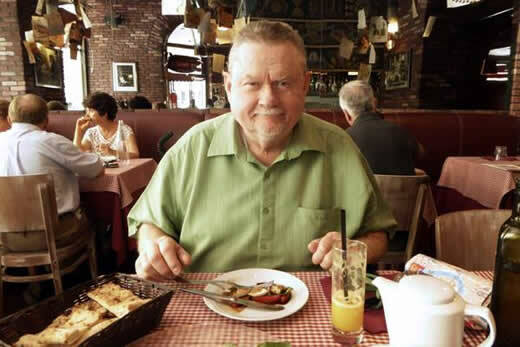 Paul enjoyed the vegetable lasagna. Not sure what I ordered, but it was yummy! 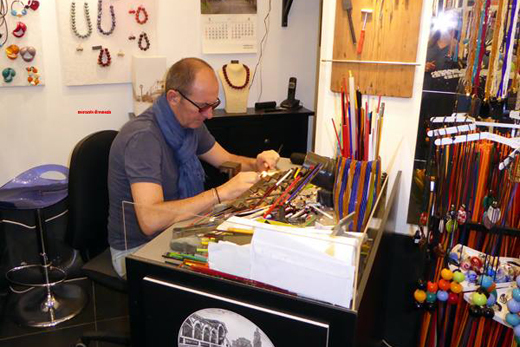 Found my favorite glass blower’s shop - Mercante di Venezia s.r.l . Waterways - not a car in sight. Paul and I shared desert from the Restaurant La Cusina; Home made gluten free sorbettis: Strawberry, Lemon, Peach. 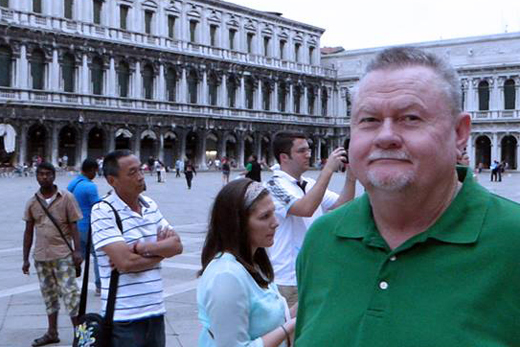 Paul in the St. Mark’s Square – Venice in Piazza San Marco, the principal public square of Venice, Italy, where it is generally known just as "the Piazza". Around 7:30 p.m. we attempted to check out the city again but Venice was closing up shop. 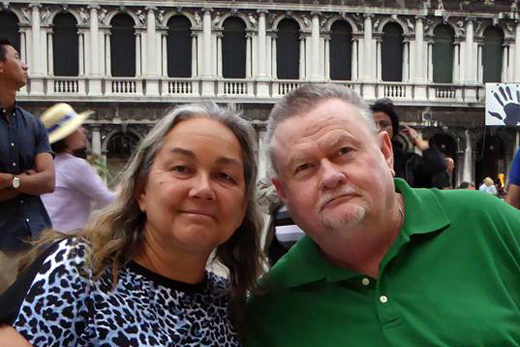 Paul and I finally found a restaurant in the St. Mark’s Square – Venice in Piazza San Marco. There was live music playing so we decided to sit down and enjoy a glass of wine. Unfortunately, it started to rain so that idea was abandoned quickly just after this photo was taken. 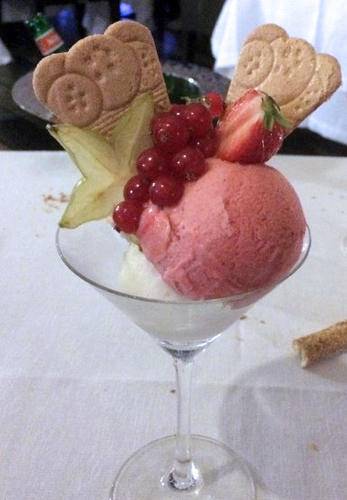 Paul and I decided to have a light snack at the hotel’s Bar Tiepolo. We ordered just one grilled cheese sandwich to split between us. 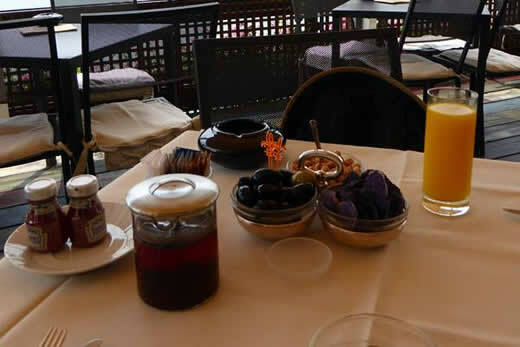 Helpful Tip: It does not matter what you order at the Westin Europa & Regina; they always seem to bring you something extra. This time it was a serving of olives, purple potato chips and something Paul swears were garbanzo beans. 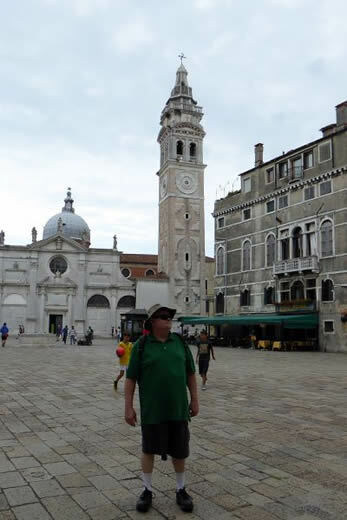 Paul standing in front of the Campo Santa Maria Formosa - Bell Tower. This church in a lovely square has a rather unusual name being dedicated to una Madonna formosa or a 'buxom Madonna'. Apparently this well-endowed lady appeared to St Magnus in the 7th century and told him to follow a white cloud and build a church wherever it settled. And so the church of Santa Maria Formosa was born. 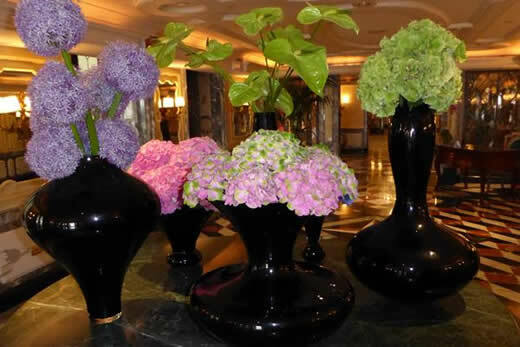 This is our last day at the Westin Europa & Regina. Since it was part of our package, I am not sure how much we paid, but I know that it was worth every penny. We only ran into one condescending staff member – the night concierge. Everyone else in this excellent hotel was friendly, helpful and easy to understand. This Lush store reminded me of Daughter-In-Law Amanda Joan. 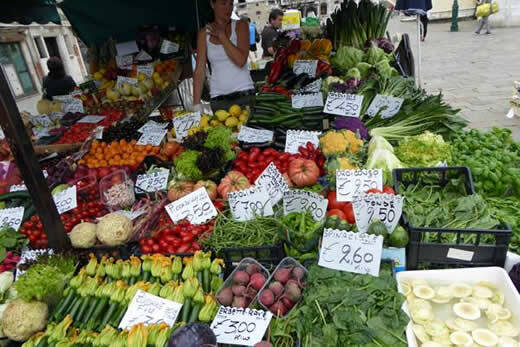 Venice Vegetable Market – we bought bananas. 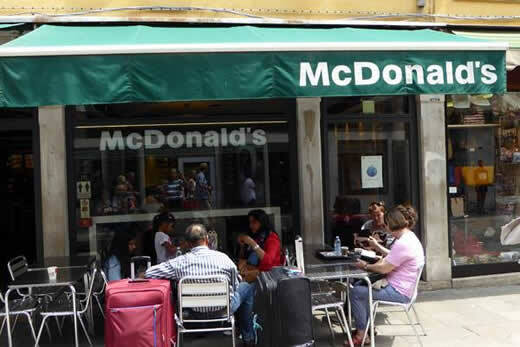 I know that you are going to find it really hard to comprehend, but I actually got in trouble for taking a photograph in the Venice Piazza McDonald’s. I was instructed sternly that it was against the rules! Nevertheless, I was more shocked by the menu that included a McDonald’s McLobster Sandwich and Beer! 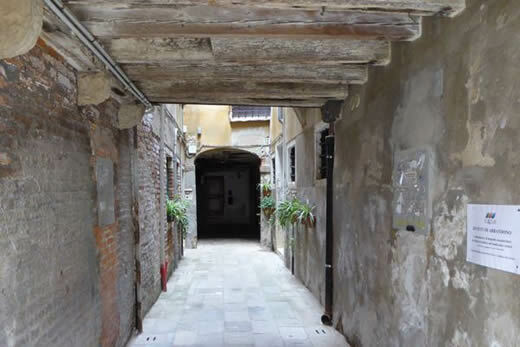 Pretty Passage – Venice buildings were not built directly on the islands. Instead, they were built upon wooden platforms that were supported by wooden stakes driven into the ground. We had walked the city yesterday, so it was our plan to stay pretty close to the hotel today. However, around 10:30 I need to use the toilet (don’t call it a bathroom because you will only receive a blank stare!). 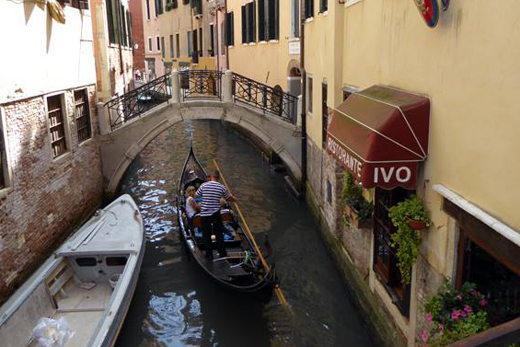 Per Venice custom, you must order something before using the facilities. 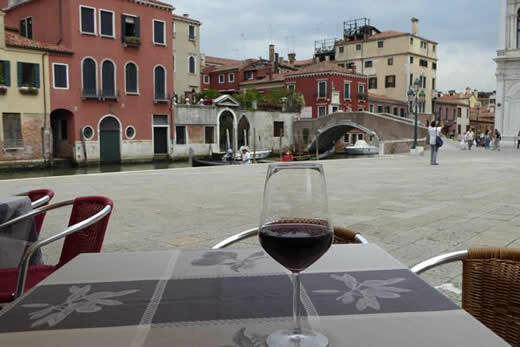 Since I had my fill of caffeine, I ordered my first glass of Vino Rosso before 11:00 - Pretty hard to take. 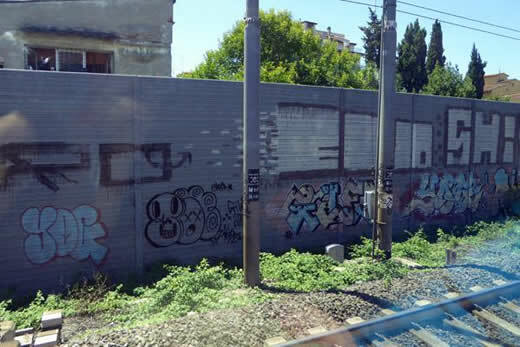 Although Rome has raised the fine for graffiti from a minimum €25 to €300, our train ride to Rome was bombarded by the ugly marks. We arrived in Rome about two o’clock pretty tired. Therefore, we ate at the restaurant in Hotel. The Ristorante Granet al Roof dell'Hotel Savoy was not cheap but very reasonable. 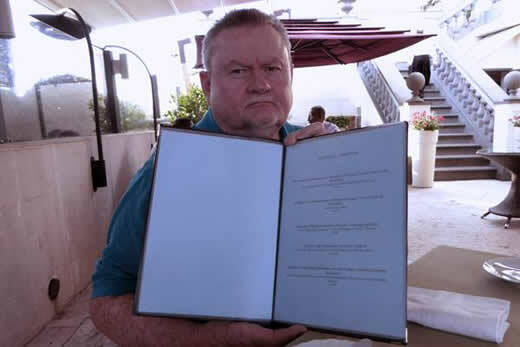 They gave Paul a blue menu which included prices. Mine was pink sans prices – very quaint. 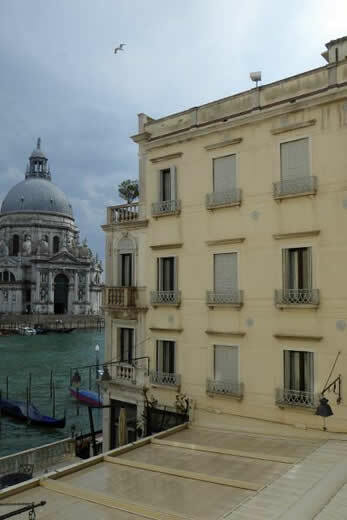 View from the Westin in Venice - our room was spectacular. Tonight Rome. 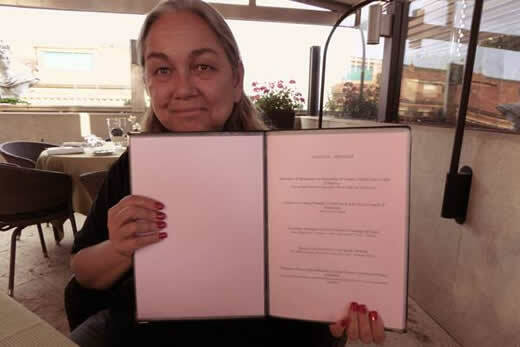 Photo of me holding the pink menu (Ristorante Granet al Roof dell'Hotel Savoy). I ordered from their tasting menu. Dinner included a Flan of Eggplant; Tonnarelli con Cacio di Fossa; a Sea Bass Filet; a Veal Millefeuille; and Tiramisu alla Veneta for dessert. Good thing my menu did not included prices! 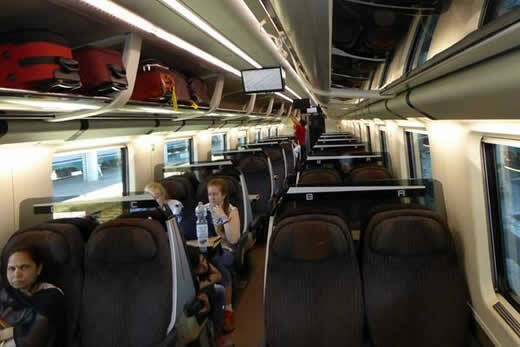 We took the Frecciargento speed train from Venice to Rome. It was interesting that the train had attendants who supplied a free snack and beverage for the three and a half hour trip. Saying good by to Venice - taking the water taxi to Venice's Santa Lucia railway station which is just by the side of the Grand Canal. 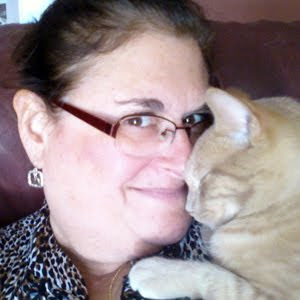 Awe, aren't we cute . . . . goodbye kiss for Venice – La Serenissima, Bride of the Sea. 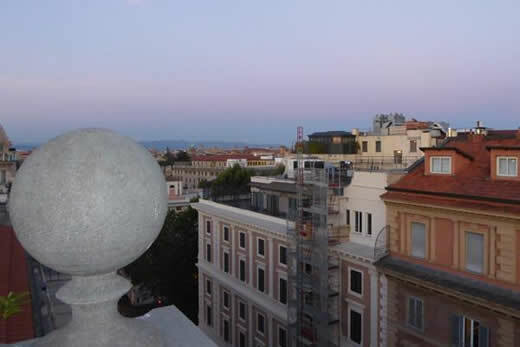 View from the Trinità dei Monti, Rome. Look at the wonderful weather we were blessed with. The Trinità dei Monti is a Roman Catholic, late Renaissance titular church. Paul bought me a drink at the Hard Rock Cafe. 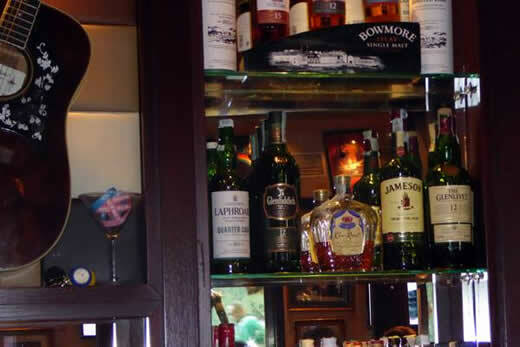 Look what was prominently displayed on the middle of the shelf – Crown Royal, my favorite. I also tried the Petrone beer. I look a bit happier than Paul. What is extraordinary about the Pantheon is not only its architecture or external beauty, but also the fact that it represents a true cultural revolution. It was the first temple built for the common people. This sweet little girl was showing me the papier-mâché doll head she just completed with her class. They were in the park below the Castel Sant Angelo. The Castle was built around 123 d. C. as a tomb for Emperor Adrian and his family. Beautiful, but so many stairs to climb! 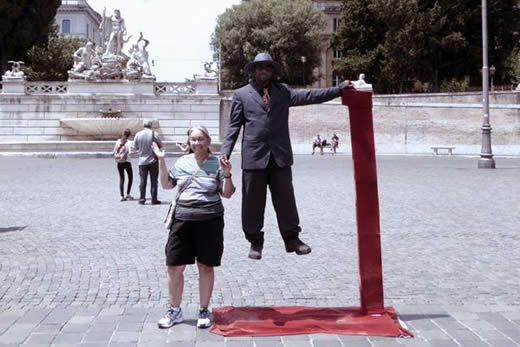 Me and the Floating Man in the Piazza del Popolo. 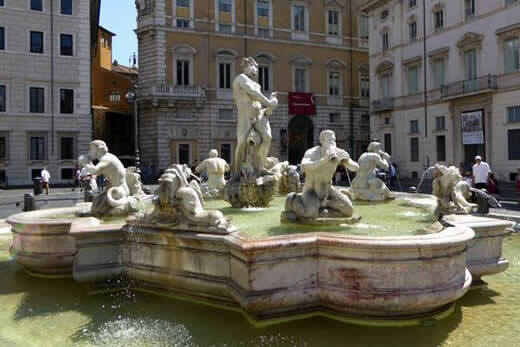 Fountain of Neptune - Piazza Navona. 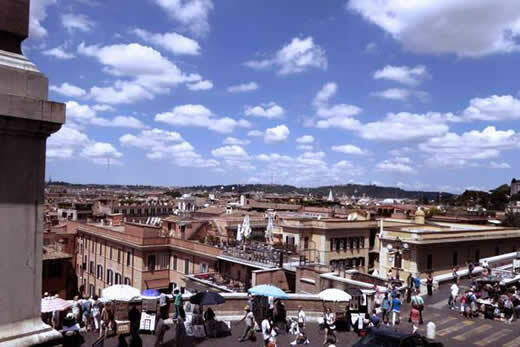 This Piazza was defined as a public space in the last years of 15th century, when the city market was transferred to it from the Campidoglio. 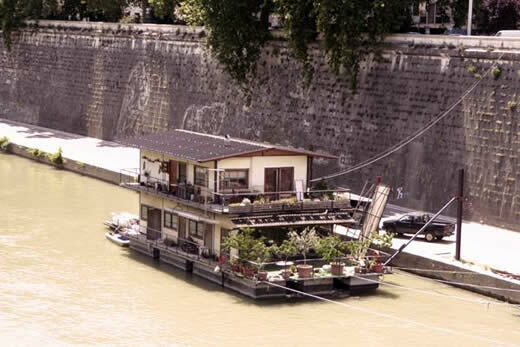 House boat on the Fiume Tevere. This is the third-longest river in Italy. 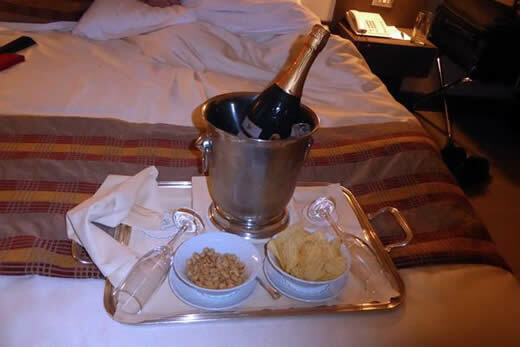 Hotel Management sent up a complementary bottle of Champagne - Col Vetoraz Valdobbiadene BRUT Prosecco Superiore. Not sure why . . . . no I did not cause any trouble! It was yummy. 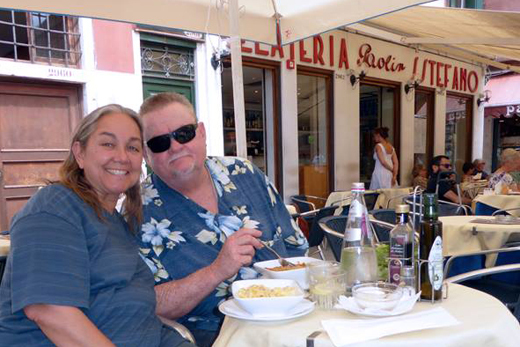 We had lunch at the Zio Ciro near the Piazza Navona. The waiter was one of the best we have ever had. He told us not to order the pizza because what we had ordered would be enough – so glad he gave is that clue. 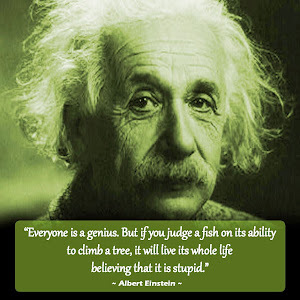 What a fun guy he was. After our wonderful inexpensive meal he brought us a little shot of free limoncello – great end to a great dining experience. 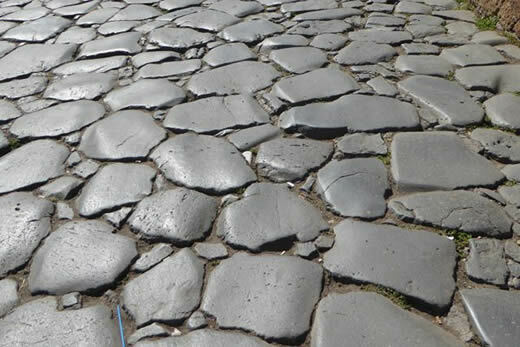 Cobblestones On Roman Road At The Forum - The Forum Romanum was crossed by the Via Sacra, which led to the Capitol Hill. 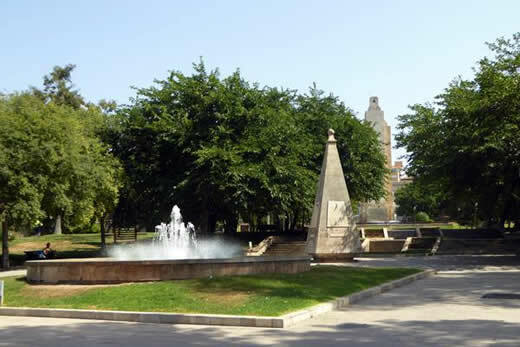 During Roman times it served as the route of the triumphal processions of victorious generals laden with booty and followed by prisoners. I can tell you walking these roads are tough on your feet! We walked eight miles yesterday and five miles today! 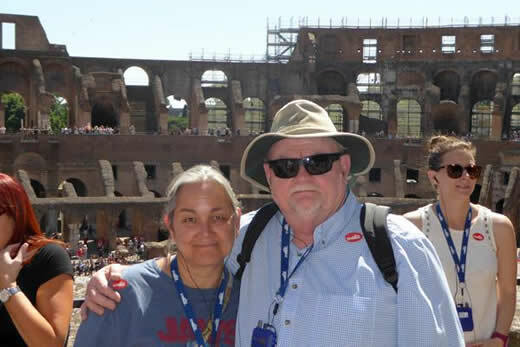 We loved the Colosseum. 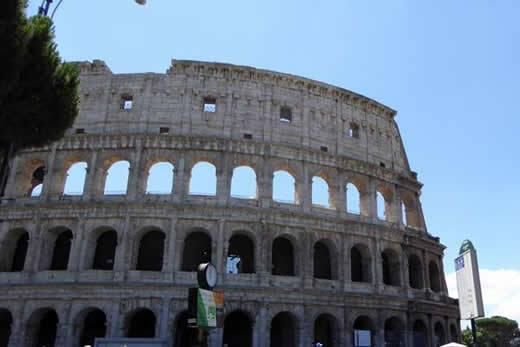 Learned it could hold, it is estimated, between 50,000 and 80,000 spectators, and was used for gladiatorial contests and public spectacles such as mock sea battles, animal hunts, executions, re-enactments of famous battles, and dramas based on Classical mythology. Paul and I went on the “Skip the Line” three hour City Tour. We both adored our guide Barbara. She was both very knowledgeable and enthusiastic. OMG what a workout – there were so many steep stairs to maneuver. The Colosseum Inside Wall - The Colosseum is situated just east of the Roman Forum. 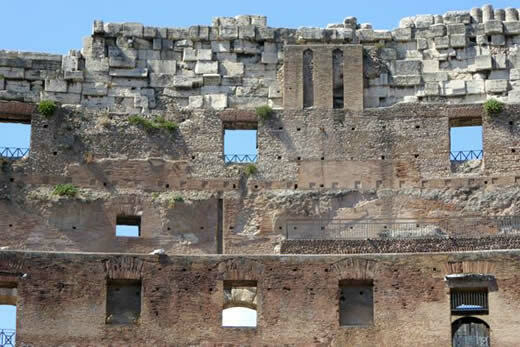 Construction began under the emperor Vespasian in 72 AD, and was completed in 80 AD under his successor and heir Titus. Unbelievably Paul and I got lost again. That hotel map they give us tourists is very inaccurate. Today we carefully followed every street sign and still went on a two hour detour. 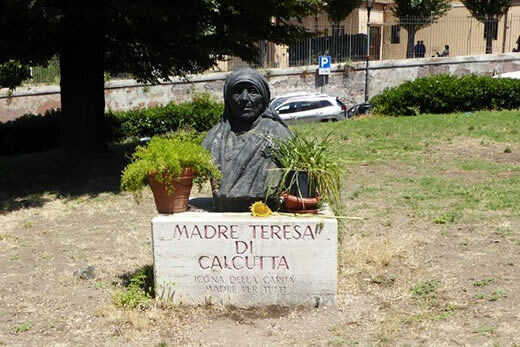 Of course there is a silver lining – we stumble upon this wonderful monument to Mother Teresa. Hotel Savoy Roof Top – View from the top of our hotel where we enjoyed our desert last night. Paul had his vanilla ice cream while I indulged in a cultural favorite - Tiramisu. Perfect way to bid farewell to this portion of our vacation. Tomorrow we will board the Celebrity Cruise Equinox. 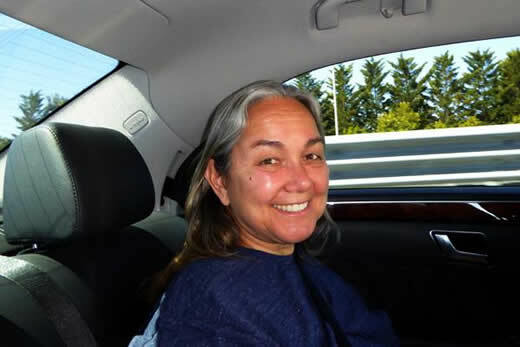 Our driver picked us up in a very nice Mercedes for our hour and a half drive to the port of Civitavecchia for our Celebrity Cruise. Wow what crazy traffic! 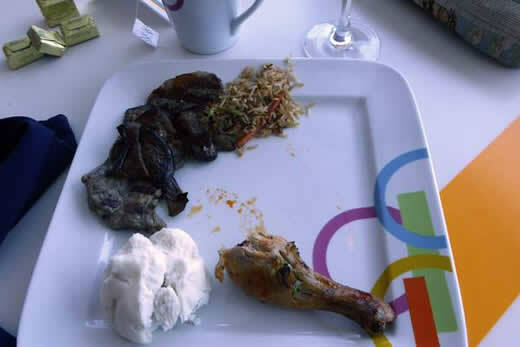 Probably does not look like much, but this was my Welcome Aboard the Celebrity Equinox lunch. The steak was smothered by grilled eggplant. Everything was very well made and tasty. 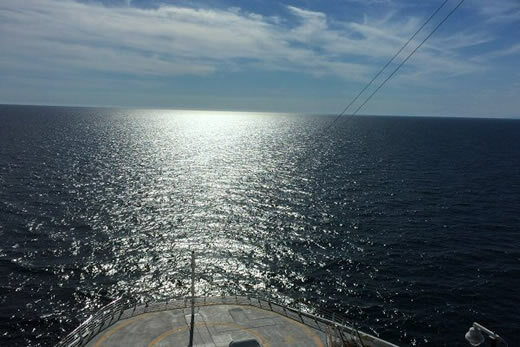 Photo taken from the bow of the ship around 5:30 pm. 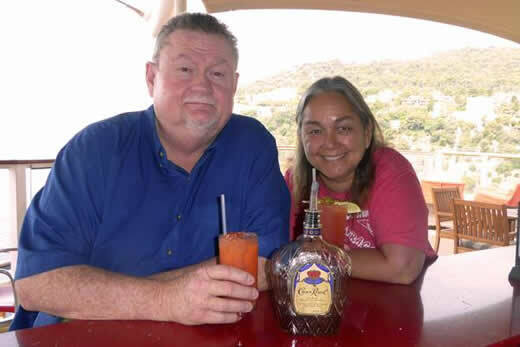 We were at the Canyon Ranch SpaClub for a raffle – we did not win. But we did sign up for a couples massage tomorrow. We had about 3 and a half more hours of sunlight. 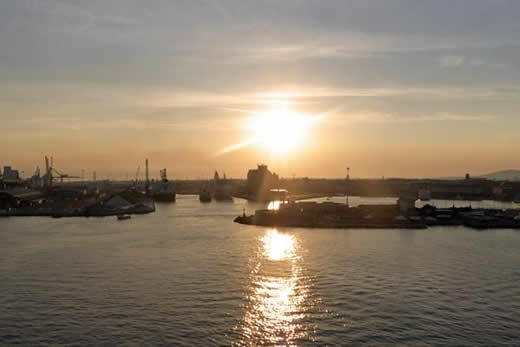 Just docking at the Florence Port. Today we are taking the Pisa City Sights Tour. 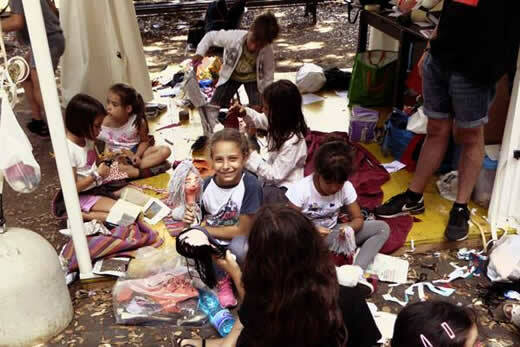 I loved the culture displayed off the banks of the Arno River. The Arno is a river in the Tuscany region of Italy. 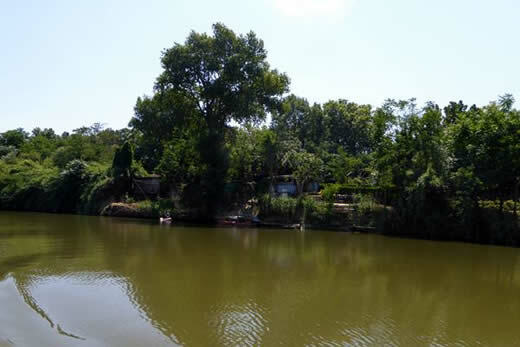 It is the most important river of central Italy after the Tiber. 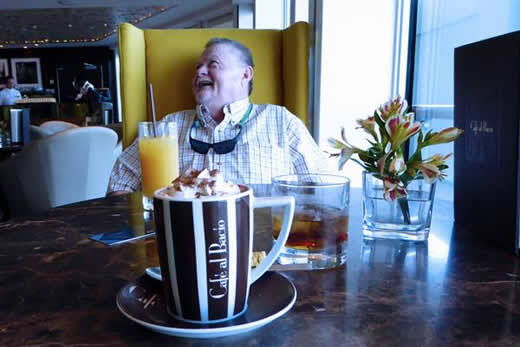 The warm atmosphere, comfortable furniture and the sweet scent of fresh brewed coffee greeted us as we boarded the Celebrity Cruise Equinox. 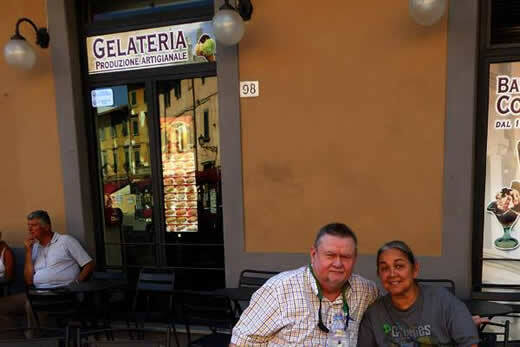 I enjoying a Café Mocha at the Café al Bacio after our fun morning in Pisa. 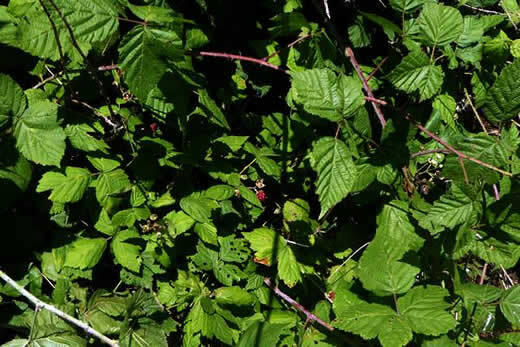 I found these wild blackberry bushes on the dock as we left our ferry on the Arno river. 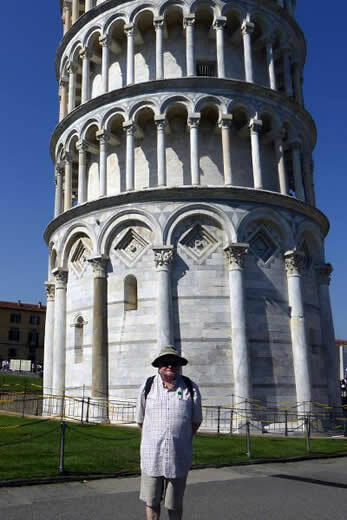 The Piazza dei Miracoli, formally known as Piazza del Duomo, is a wide walled area located in Pisa, Tuscany, Italy. It is recognized as an important center of European medieval art and one of the finest architectural complexes in the world. 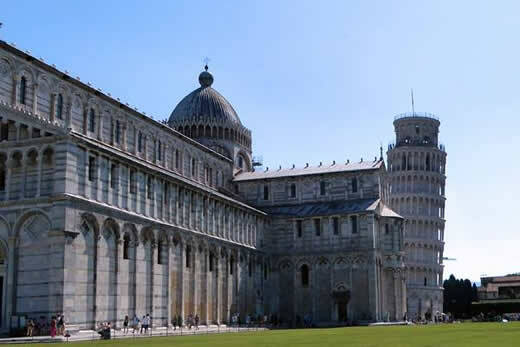 Considered a sacred area by its owner, the Catholic Church, the square is dominated by four great religious edifices: the Pisa Cathedral, the Pisa Baptistry, the Leaning Tower of Pisa, and the Camposanto Monumentale. 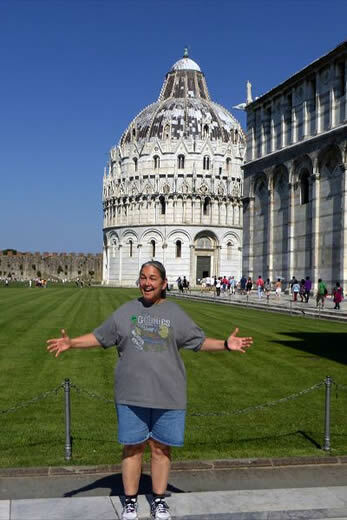 That me standing infront of the dome building known as the Pisa Baptistry. The Pisa Baptistry of St. John is a Roman Catholic ecclesiastical building. Its construction started in 1152 to replace an older baptistry, and it was completed in 1363. Our tour guide informed us that it is still in use today! This Square of Miracles was very interesting to Paul. 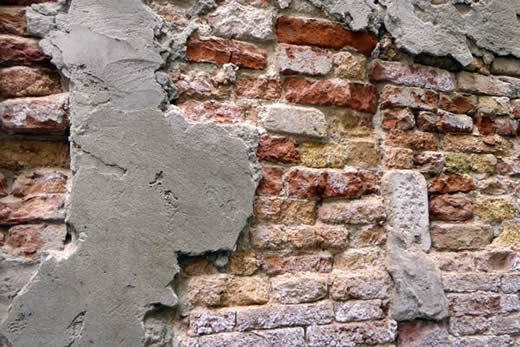 See what happens when you don’t have a good building inspector – all the buildings lean! 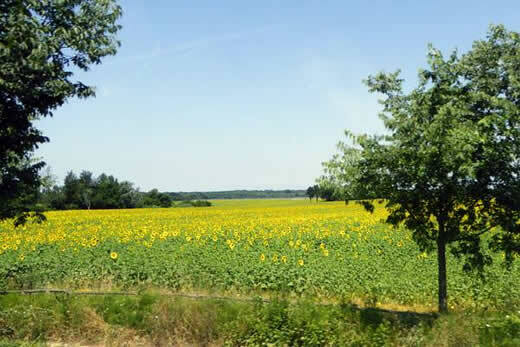 The beautiful sunflower field on the way to Pisa. Sunflowers in Italian are called girasole. 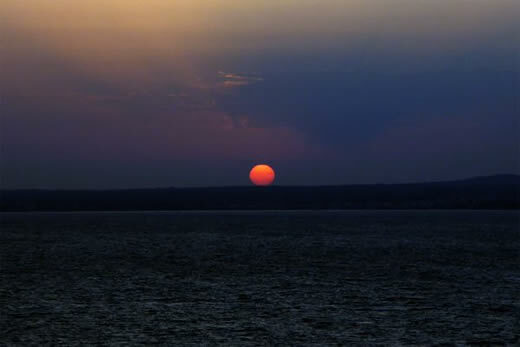 “Gira” means turn, and “sole” means sun. I love sunflowers and it was really nice to see these beauties. Our morning sunrise over Nice, France. It does not get much better than this. 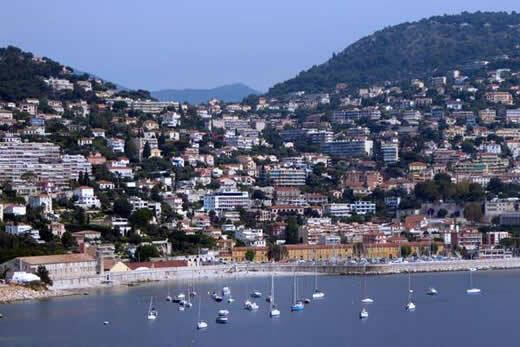 Spectacular - Villefranche-sur-Mer is a commune in the Alpes-Maritimes department in the Provence-Alpes-Côte d'Azur region on the French Riviera. 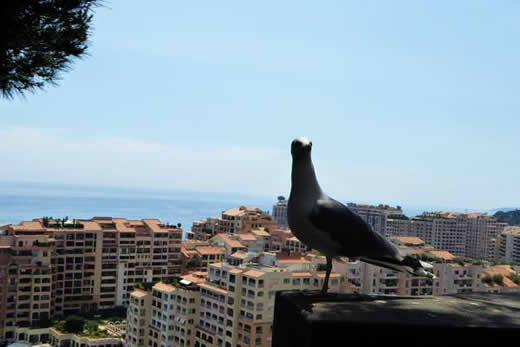 The blue skies melted into the crisp blue water of Monaco. 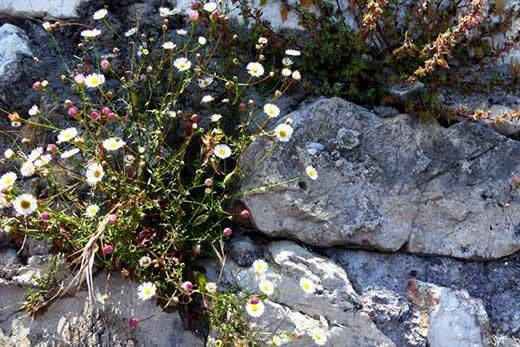 Flowers growing out of the wall at the port of Nice. 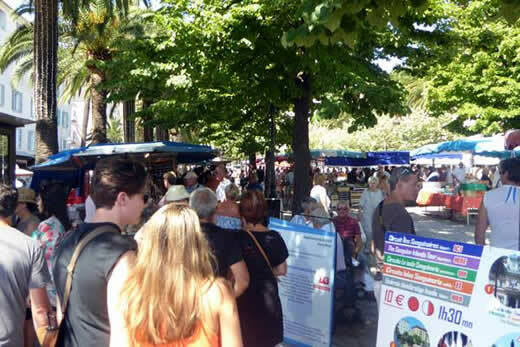 Nice is the fifth most populous city in France, after Paris, Marseille, Lyon and Toulouse, and it is the capital of the Alpes Maritimes department. The natural vegetation of Nice is typical for a Mediterranean landscape, with a heavy representation of broadleaf evergreen shrubs. 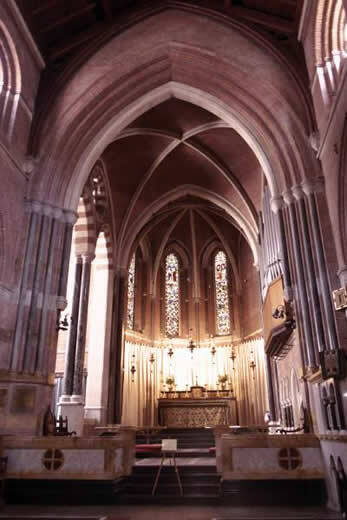 The inside of the Monaco St Nicholas Cathedral is as spectacular as the outside. 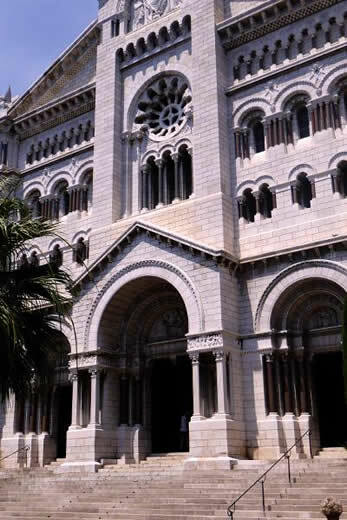 St Nicholas Cathedral is at the center of the spiritual and cultural life of Monaco and the setting for many national events. 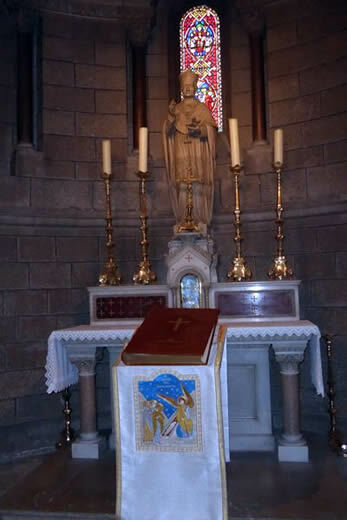 Pontifical High Masses are held on all major religious festivals such as the Feast of St Devote, patron of Monaco, and Monegasque National Day. Monaco St Nicholas Cathedral - Built with the stark white stones from La Turbie in 1875, this Roman-Byzantine-style building houses the burial places of past sovereigns, including Prince Rainier and Princess Grace. 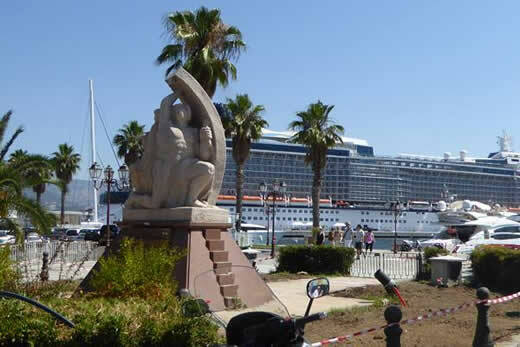 Our cruise ship, the Celebrity Equinox was docked only a five-minute walk from downtown Ajaccio. Celebrity Equinox is a Solstice-class cruise ship built by Meyer Werft in Germany. 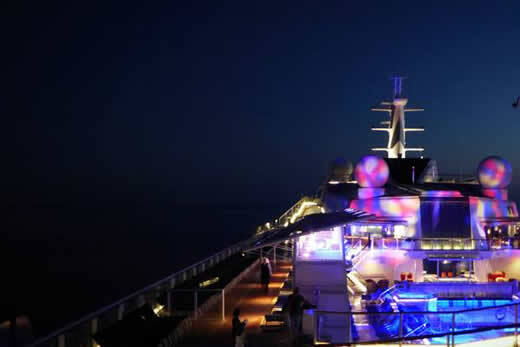 It is the second of the five Solstice-class vessels, owned and operated by Celebrity Cruises. So far it has been a wonderful experience. 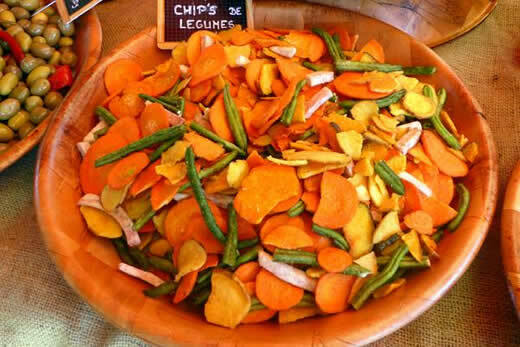 Chip’s de Legumes – they looked better than they tasted. The sales lady explained that the just laid them out on large pans and let the sun dry them crispy. 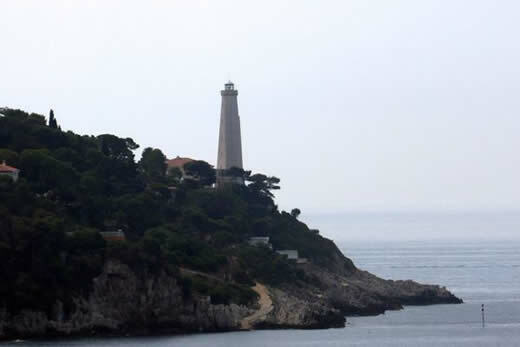 Ajaccio, Corsica. 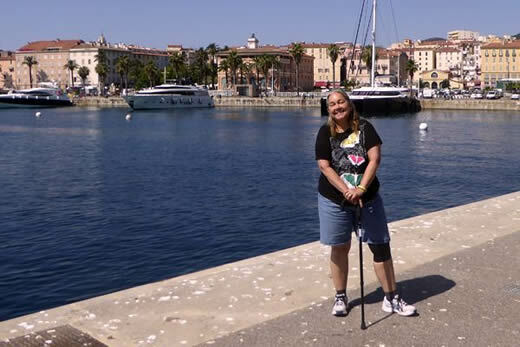 City of Ajaccio – As you can tell the weather was wonderful and the landscape picturesque. 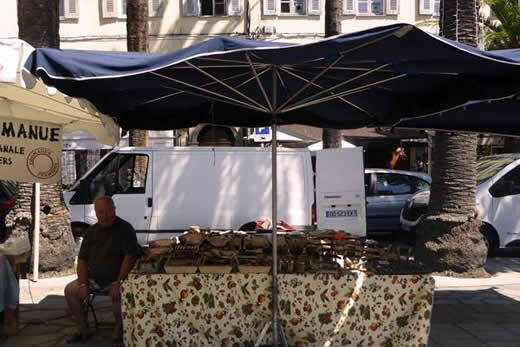 I bought an Olive Wood Honey Spoon Drizzler from this gentleman in Ajaccio. This open market was so much fun. 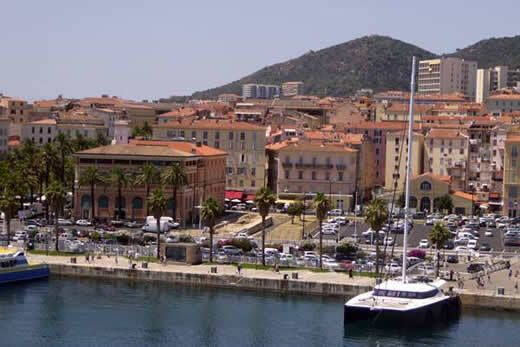 View from our Veranda in the Port of Ajaccio. 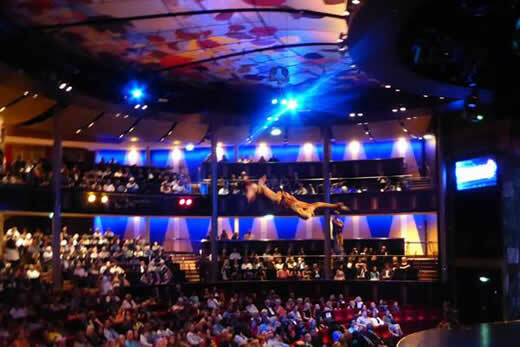 Our room is wonder and the Celebrity Cruise Equinox crew the best. 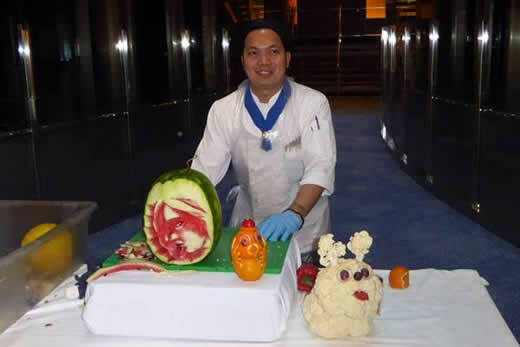 Watching this culinary demonstration of Fruit and Vegetable carving was not very exciting – however, the results were amazing! Goodbye to Ajaccio, Corsica. This is my shot of the Moon. 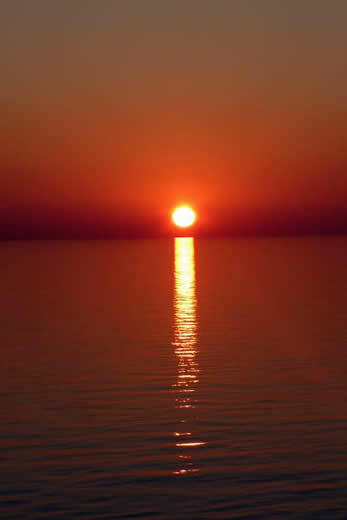 The sunset about 9:00 p.m. 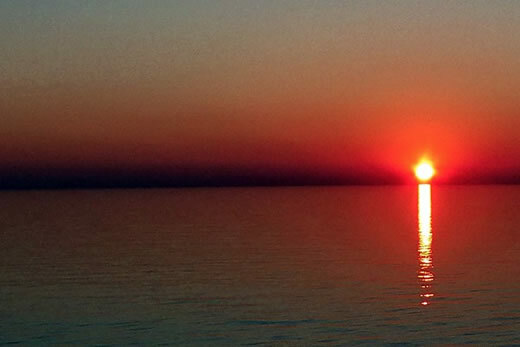 Perfectly beautiful way to end our day. 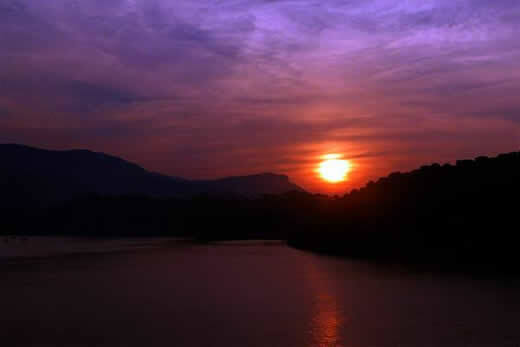 Just one more view of the sunset. 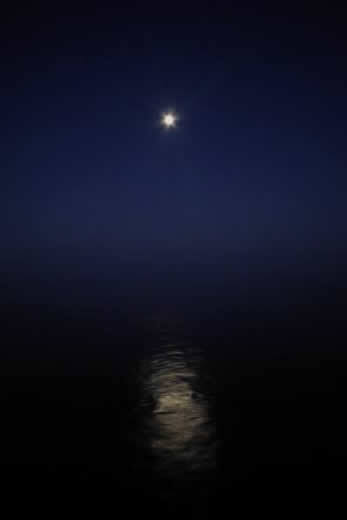 Nighttime Celebrity Cruise Equinox - this ship has been wonderful. 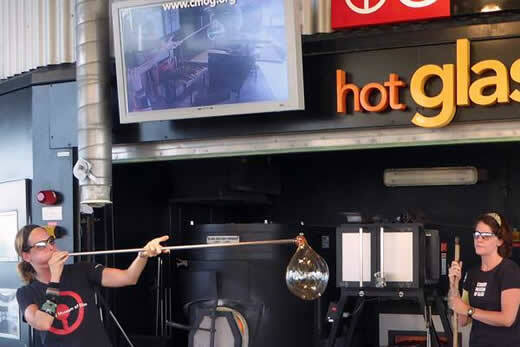 The Corning Museum of Glass show was the hottest show on the ship. What these ladies do is amazing. Equinox the Show was a celestial event celebrating the European style circus featuring the Stars of the Equinox Production Cast. It was pretty spectacular. I do not know how the do all that balancing with the ship swaying. We had our formal night dinner at the Tuscan Grille. 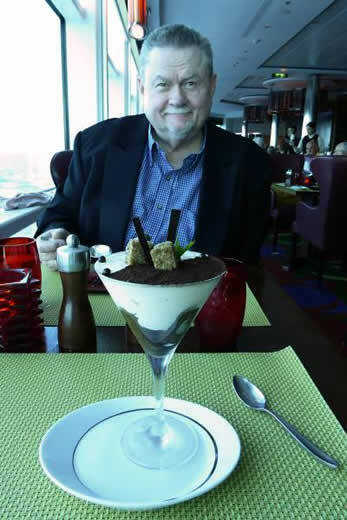 I enjoyed my desert of Tiramisu! 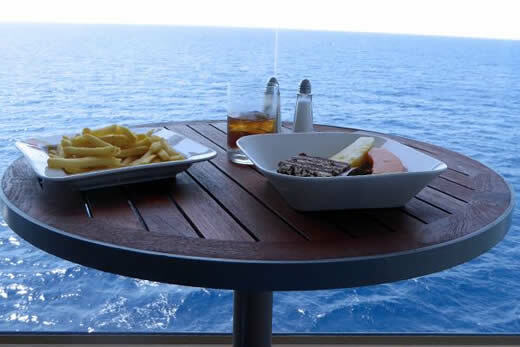 It was at sea day; so Paul and I had time to hang out on our veranda. 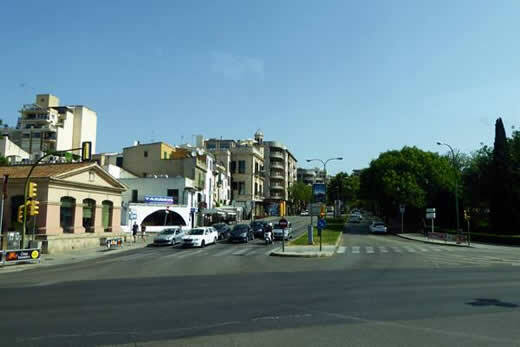 Palma is a major city and seaport geographically located in the south-west of Majorca, a western Mediterranean island belonging to the Balearic Islands archipelago. 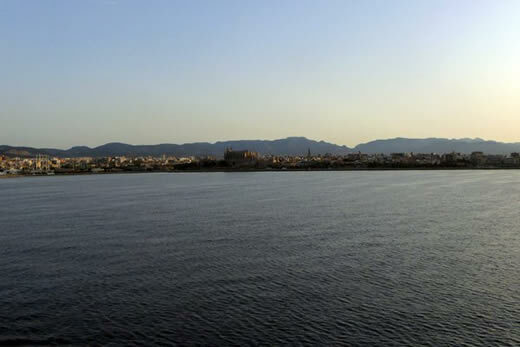 Docking at the port of Palma de Mallorca for our two-day stay. 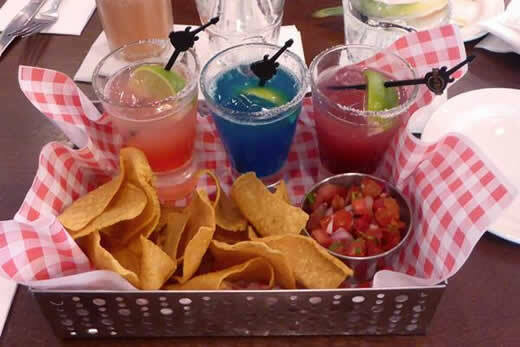 I really enjoyed my Sampler Of Margaritas (Hard Rock Café Mallorca). 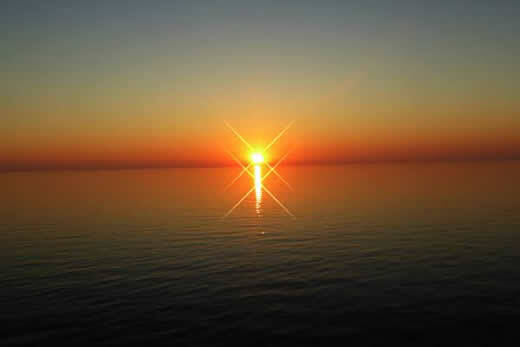 Another spectacular sunrise – this time off of the shore of Palma de Mallorca. 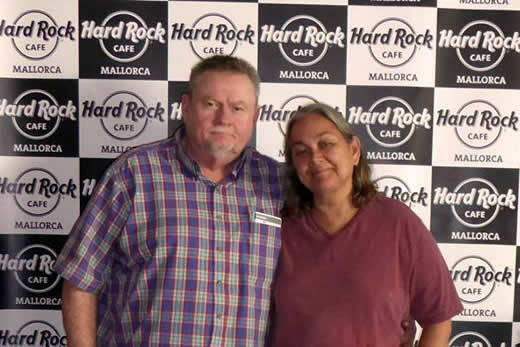 Paul and I walked about a mile to get to the Hard Rock Café Mallorca. It was 41 Celsius – That is about 105 Fahrenheit! Needless to say we were roasting! 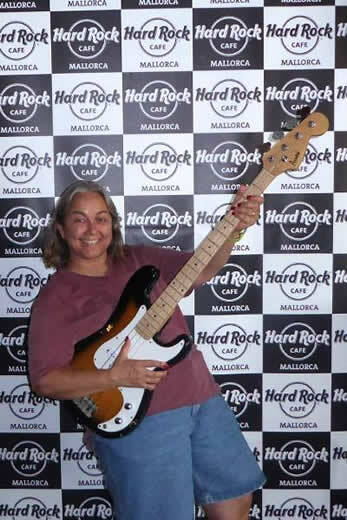 Playing the guitar at the Hard Rock Café Mallorca. 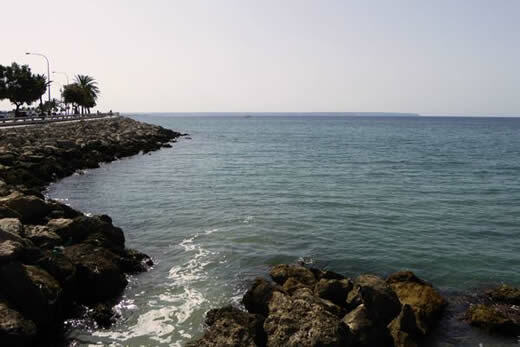 Located on beautiful Palma de Mallorca, an island paradise known for its sunny white beaches and light blue water, Hard Rock Cafe Mallorca lies 400 meters from the harbour cruise terminal, which is also the port for the ferries from Barcelona, Ibiza, and Valencia. 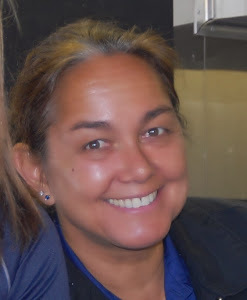 Our entertainment last night was excellent - Jayne Curry. 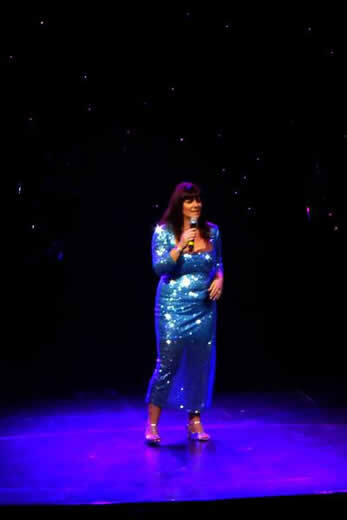 "Her warm inimitable stage presence and humorous observations on life, combined with show stopping vocals and hits from some of the worlds greatest divas, ensure her show delivers the ‘feel good’ factor after every performance." 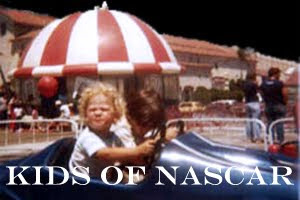 I hope you enjoyed viewing our summer vacation as much as we enjoyed narrating it for you!!! Love all of these photos. What a fantastic trip and you both look like you enjoyed every minute!